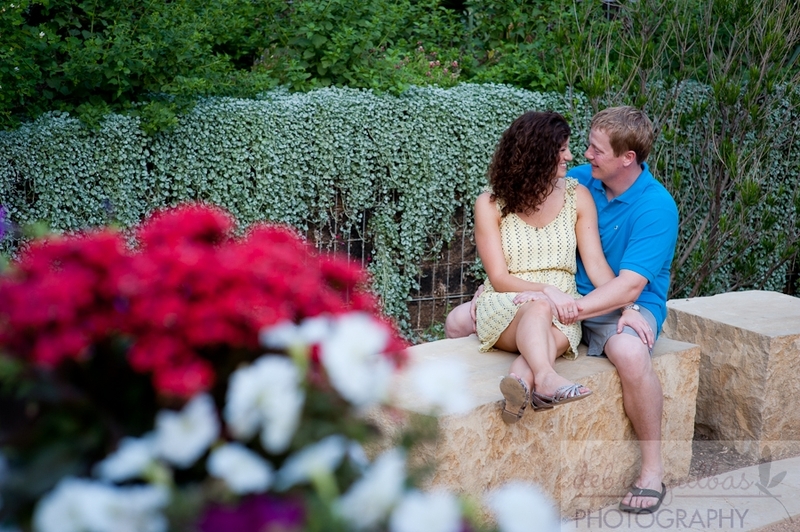 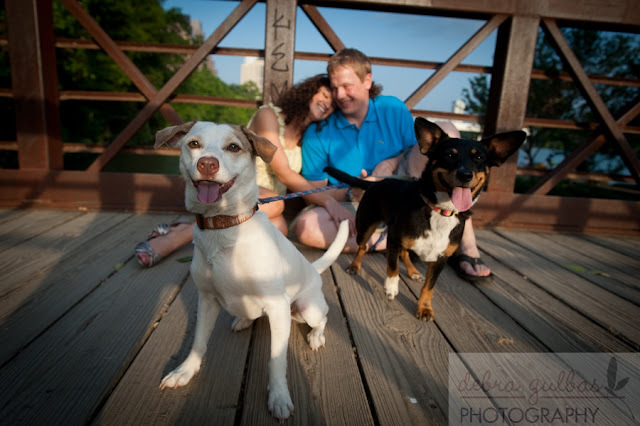 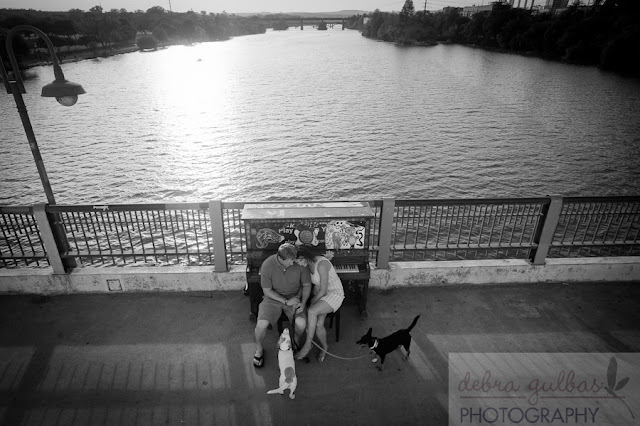 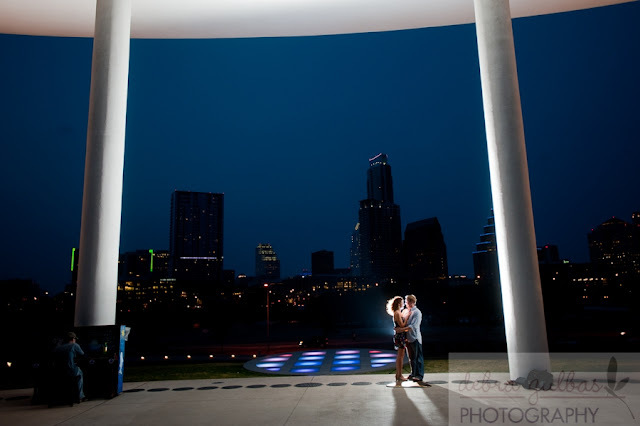 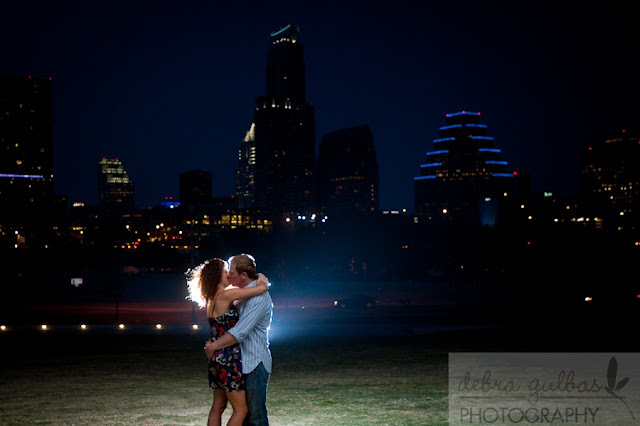 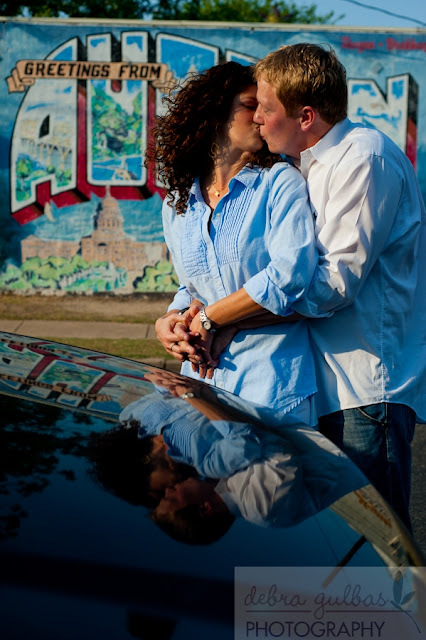 Loving Kelli & Robert's engagement shoot by Debra Gulbas Photography. They are having their ceremony at Palm Door next month! Can't wait :) I just adore that they included their pups in the shoot too.